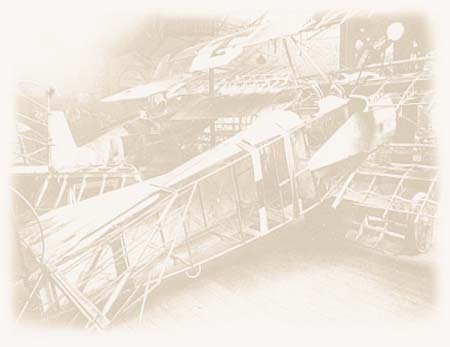 This figure is made by Aces of Iron Productions Inc. for use in scale RC aircraft. Typical US Army Air Corp fighter pilot wearing D-Day invasion gear. 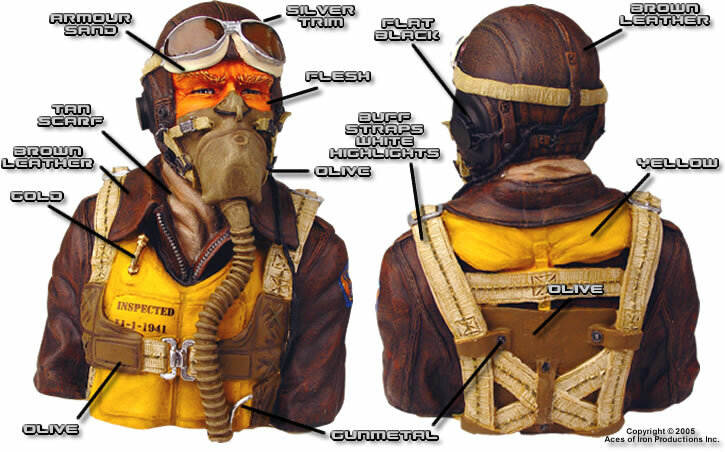 This pilot wears the leather jacket, A-11 helmet, model A-10 oxygen mask, model B-7 goggles, Mae West vest and parachute harness. This pilot is the pilot for your P-51, P-47 or P-38. This pilot is super detailed and has his eye on some bogies at 11 o'clock high. You can create your own masterpiece. The Aces of Iron Website Provides step-by-step instructions on painting Flesh, Leather, Eyes, Goggles, etc. The following color guide can be printed and used for reference.